Nailah Nombeko, a native of New York City, USA, comes from a musical family. She attended the Preparatory Division of Manhattan School of Music, LaGuardia High School (Music and Art) and she received her Bachelor’s and Master’s degrees from Mannes College of Music with additional studies in orchestration at The Juilliard School. Her compositions were performed by many top performers such as: Blair McMillan, Curtis Macomber, Keve Wilson, Tiffany DuMouchelle, Shannon Roberts, Quartet for a New Generation, Anthony Green and the Orfeo Duo among others. 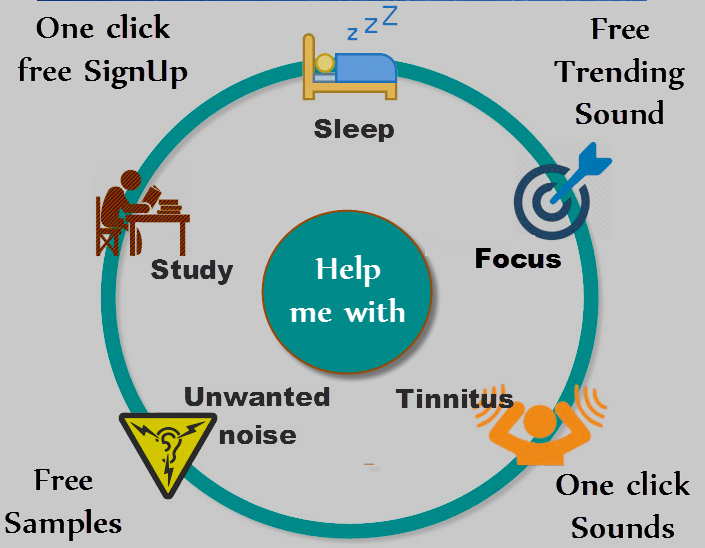 Ms Nombeko has recently partnered on a new App - www.Soundly.club - creating ambient sounds that help people relax, study, focus and sleep, and that also help with tinnitus and blocking unwanted sounds. "Noise pollution" is one of the challenges of modern life. The new sounds created by Ms Nombeko for Soundly.club will help people all over the world create their personal sound space.